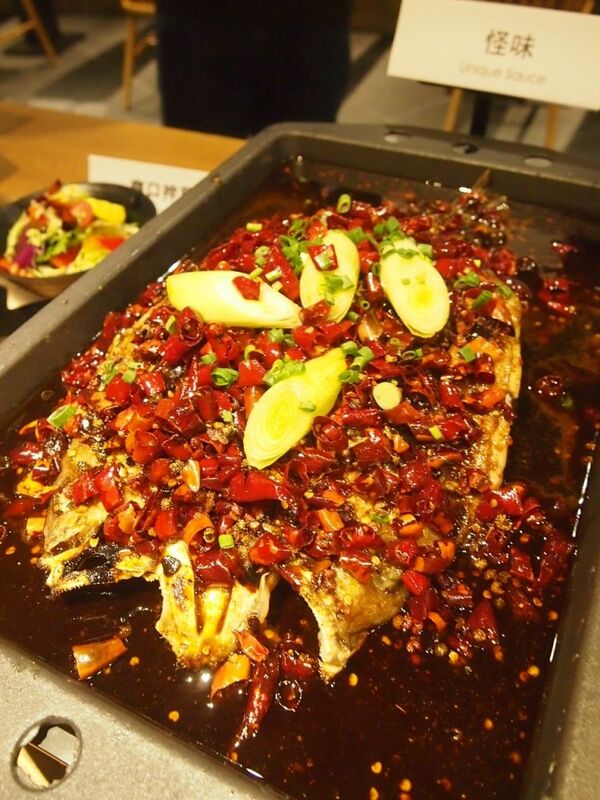 Beijing's most popular grilled fish restaurant has opened up its first outlet outside China, and it's right here in Singapore. 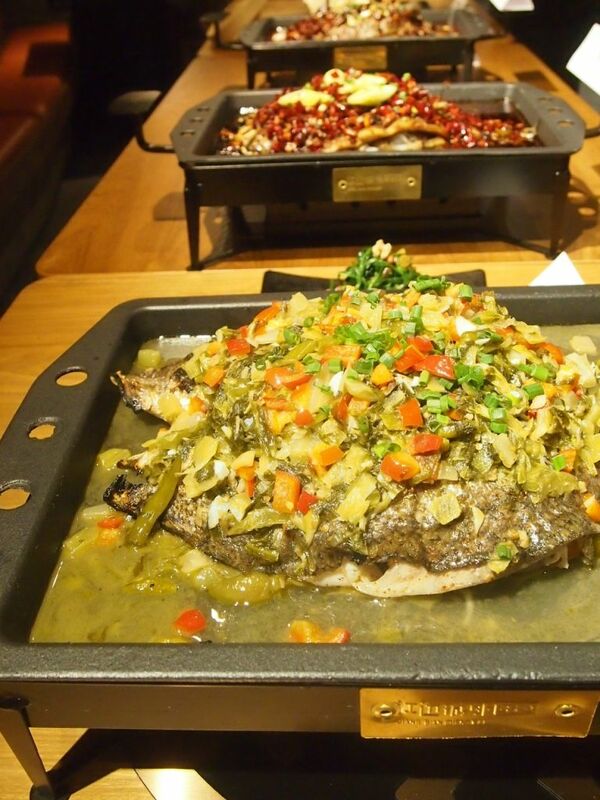 The grilled fish restaurant has a total of 54 outlets in China and long queues are always observed at the numerous outlets. The 150-seater occupies a vast 5000 square feet in Raffles City and is elaborately designed with Chinese poems, hanging fishing nets and painted walls that make you feel like you're dining on a boat right by the river. 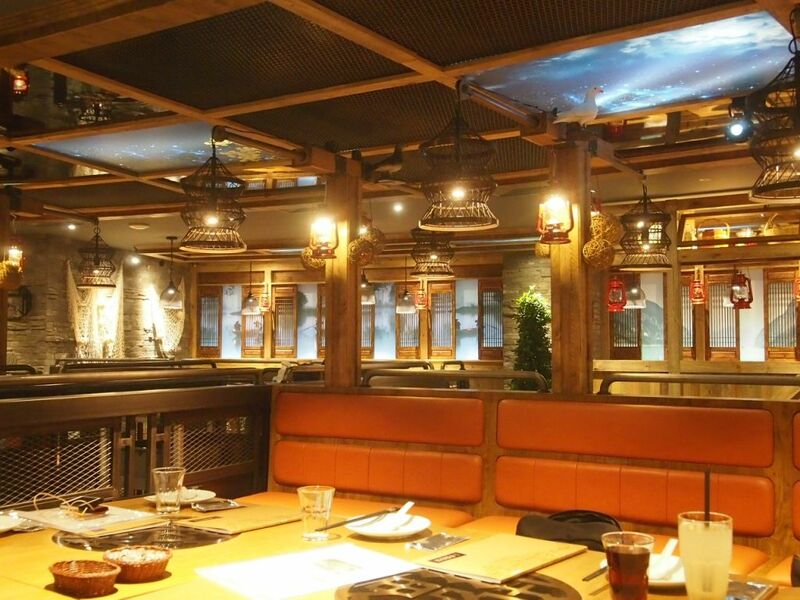 Diners who love a spicy challenge are welcomed to try the restaurant's signature grilled fish by choosing from four types of fish and eight different sauces. Apart from being able to pick your preferred fish and sauce, you can also pick from a wide array of side dishes such as pork belly, konjac, lotus roots and tofu sheets to be cooked together with your fish. The pickled vegetable sauce is the least spicy of the lot but it killed me nonetheless. Everybody else seemed to have enjoyed it though! The unique sauce is truly an extraordinary concoction made up of a collision of ma la, sweet and sour flavours. Other sauces include the Signature Fragrant Spicy Sauce and Black Bean Sauce. Praises were heard all around the table for this delightful combination. The noodles look murderously spicy and they certainly were. 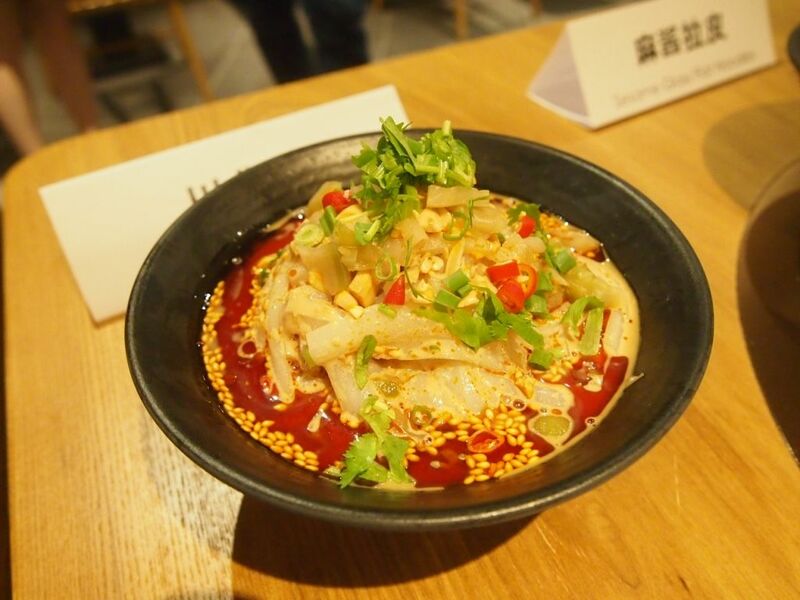 Other noodle options include Si Chuan Cold Noodles and Chong Qing Noodles which were all in the spicy range. If you're really bad with spice like me, you might wanna go for the cold Sesame Glass Flat Noodles instead. 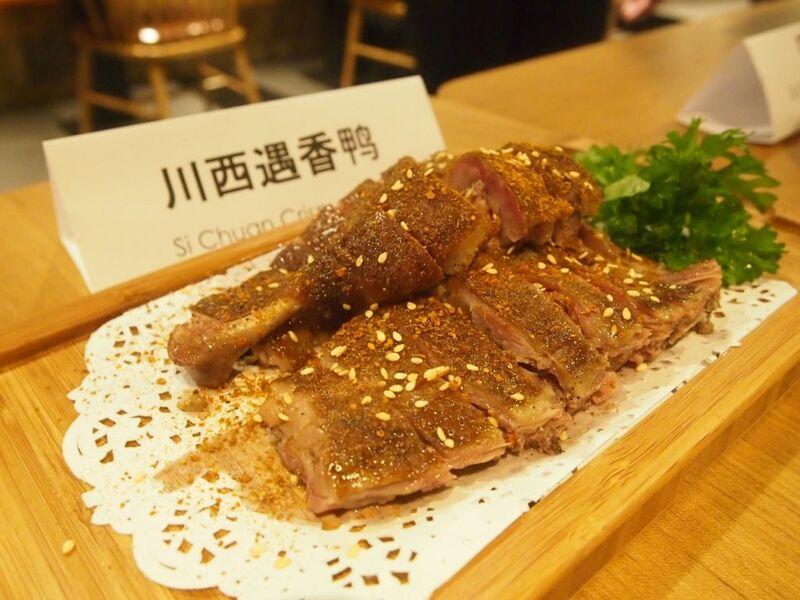 The duck is said to be steamed, prior to a trip to the deep fryer, but the final product did not possess the tenderness as promised. The duck was dry and hard and it was obviously the least popular dish on the table. The pancake resembles a crispy prata and I thoroughly enjoyed it. It was fragrant and tasty and even though it isn't made in house, I dare say it is one of the better items served. An adorable dessert that calms the palate with its coldness and thick, chewy texture. 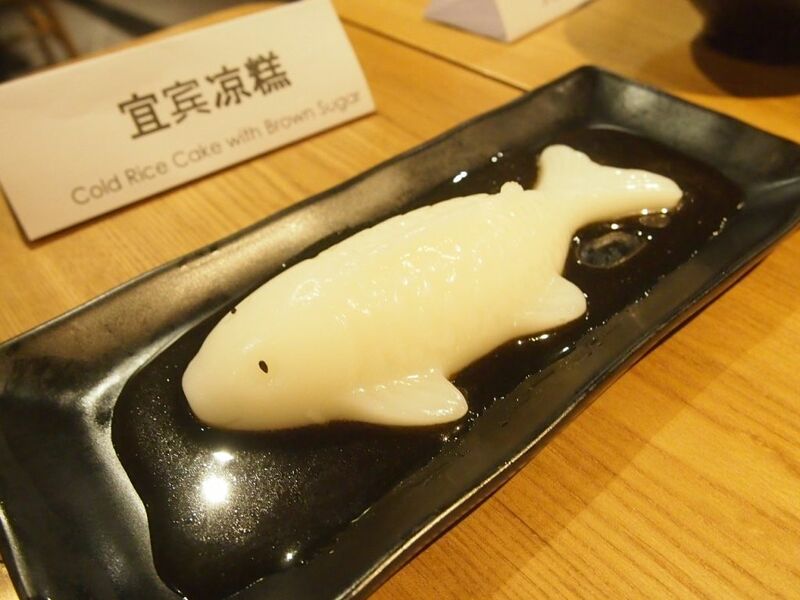 The rice cake comes with gula melaka sauce. 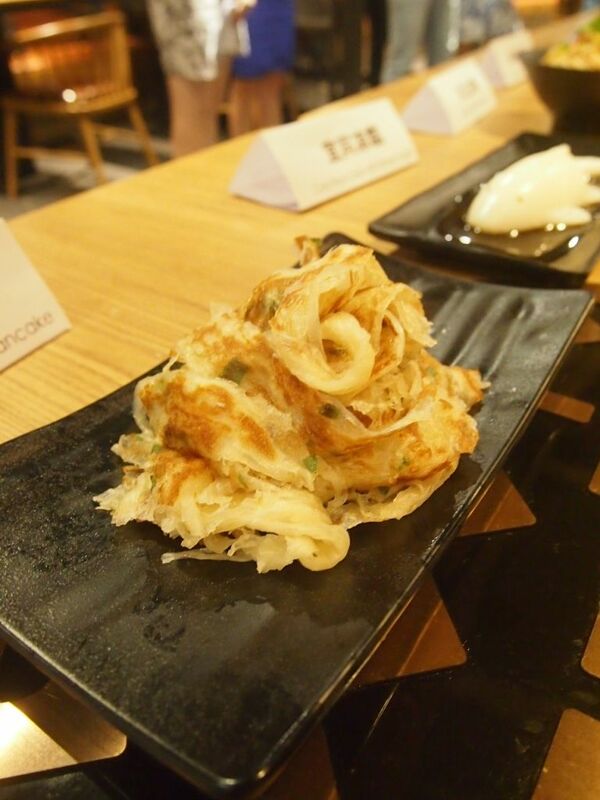 A clever creation that will remind you of both mochi and muah chee. 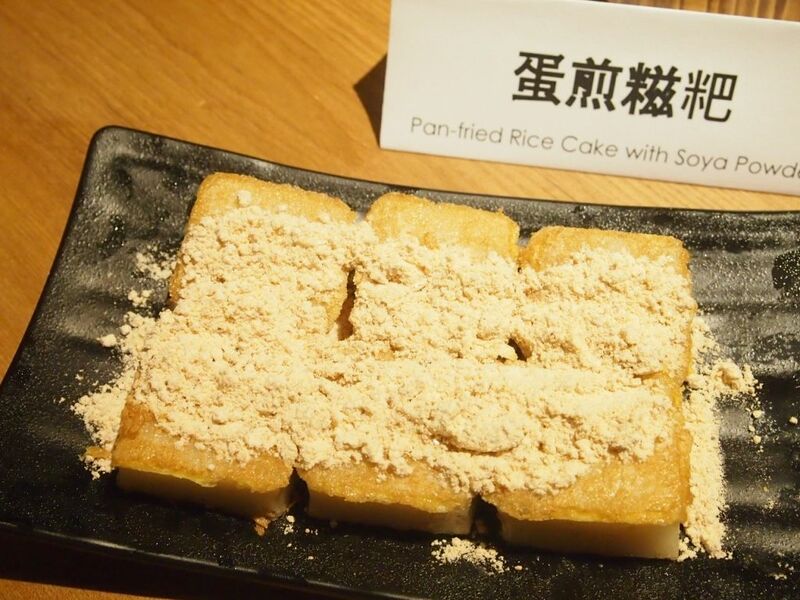 The chewy rice cake pieces are pan-fried with eggs, giving them a nice crispy exterior. A seemingly simple but unexpectedly satisfying treat to seal the meal. 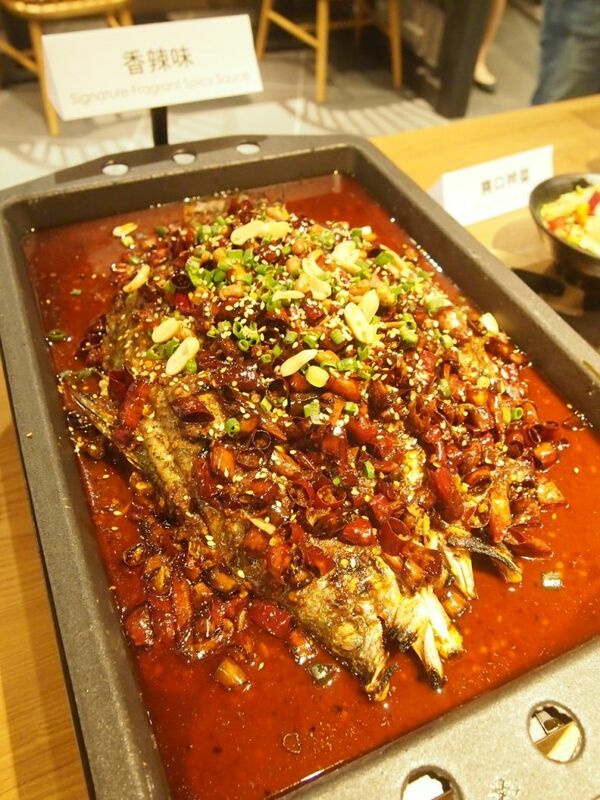 Apart from the two dessert dishes, almost every dish here is spicy. It definitely isn't the place for me because I am truly, unbeatably bad with spicy food. I didn't eat much, but had three glasses of barley and was almost in tears. And there were people who didn't even find the food spicy at all! So if you're awesome with chilli, or love a fiery meal, do pop by!